With 7+ years in the real estate industry Jeanette brings in-depth experience in the field of marketing and selling real estate, brand development and identifying market needs and trends. 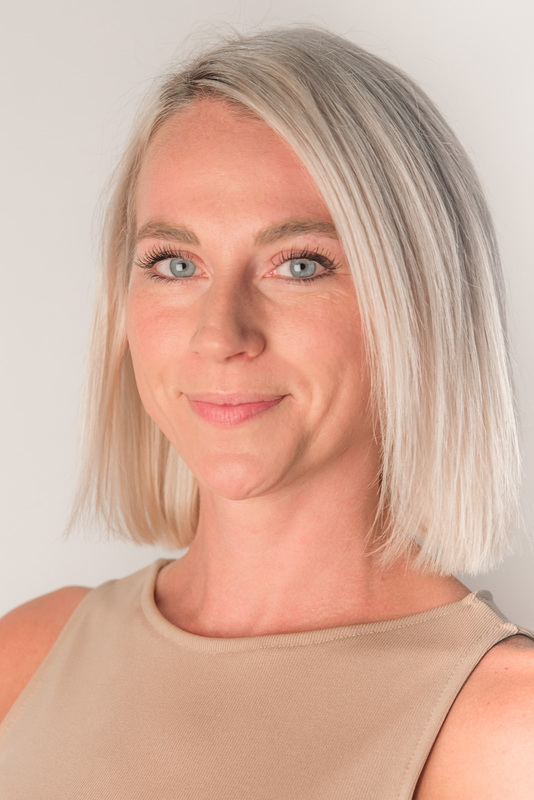 Jeanette is responsible for the successful sales of Porte’s residential condos and townhomes, ensuring that Porte’s customers have the BEST experience and growing the Porte brand. Running on the seawall. You’ll catch me out there every Saturday & Sunday.